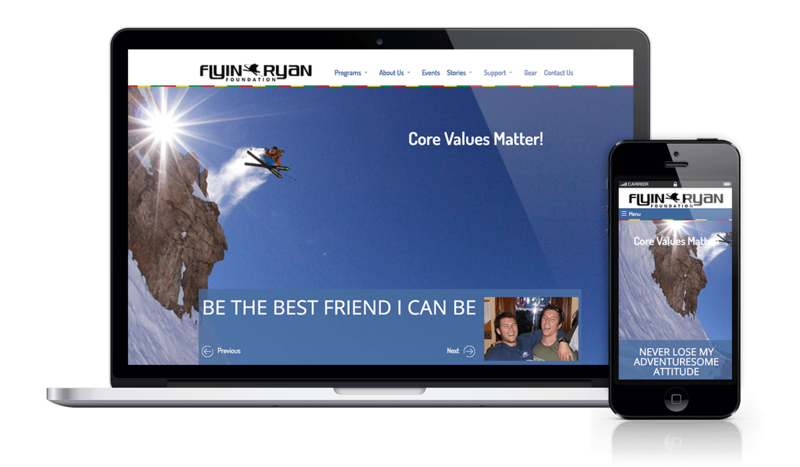 Flyin Ryan Hawks Foundation needed a website re-design that could take them into the future. With ambitious plans to build a nationwide advocacy and training program for young adventurers, Flyin Ryan needed an easy to manage, agile solution that works for them today and is ready to evolve into future. 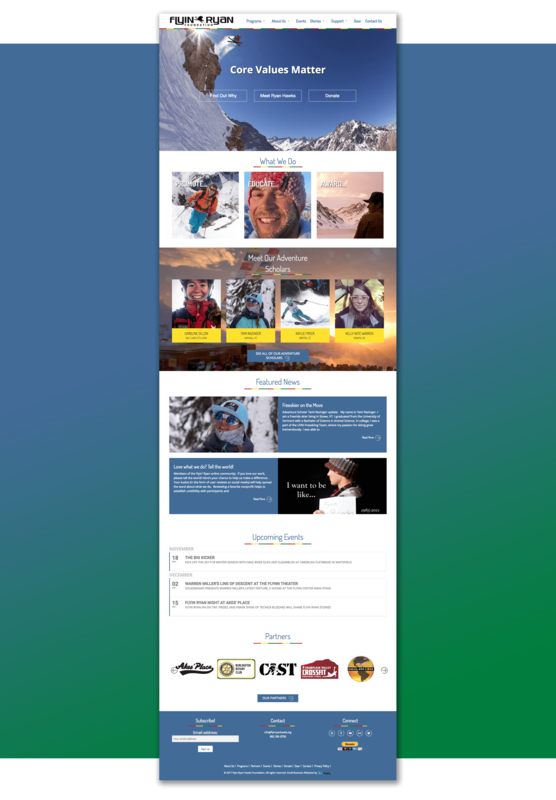 Working closely with Flyin Ryan Hawks stakeholders Gorilla Web Studio created a dynamic WordPress solution to help the organization spread their message to both young adventures and donors.